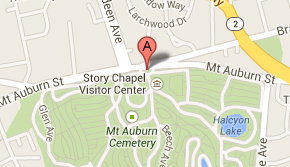 The Friends of Mount Auburn Cemetery provides essential support to maintain and enhance our treasured landscape. We are pleased to announce new and exciting changes to our Membership program and benefits. Currently, unrestricted donations to the Friends flow through two separate giving avenues, the Annual Fund and Membership. Following a series of discussions and roundtables with members, donors, volunteers, and staff, we have decided to merge these two initiatives into a single unified program. 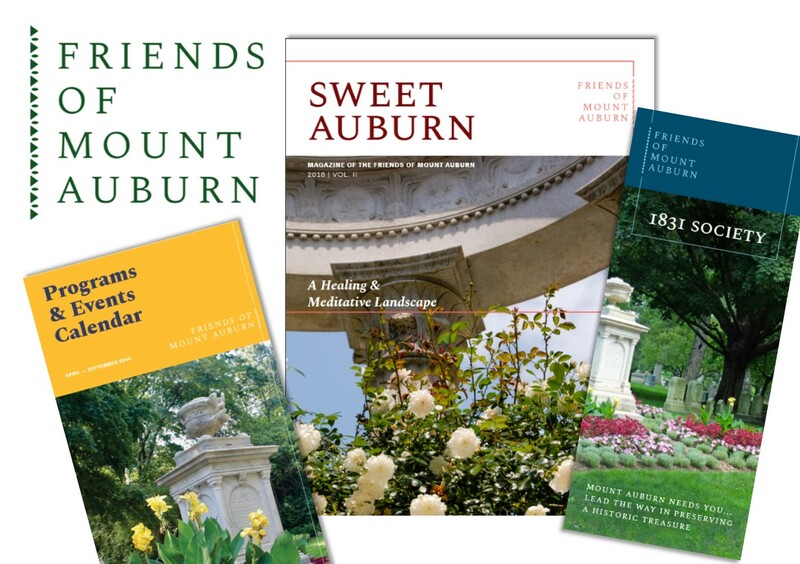 Starting October 1, your annual unrestricted gift will simply be made to the Friends of Mount Auburn, and will automatically qualify you as a member of the Friends of Mount Auburn. This unified program will streamline the donation process and allow all our donors to take advantage of an expanded list of member benefits that was previously only available to donors to the Membership program. Member benefits will start at the $50 level ($40 seniors), covering two individuals. Each donor, or Friend, will receive a membership card and a variety of new benefits and privileges (coming soon) all year long, including free admission to Public Programs, discounts on Special Events, special access to curators, invitations to behind-the-scenes events, and more! The tax-deductibility of your gift may vary depending on your member level, and which benefits you choose to accept. It’s an honor for us to partner with you to care for our 175 acres of greenspace, monuments, buildings, and collections. Thanks to your generosity, we can continue to provide the robust roster of educational and cultural programming that inspires and engages visitors of all ages. We are confident that the new Friends program will allow us to offer exciting programming and benefits that better benefit you, and ensure that what’s meaningful to you today, continues tomorrow! Wow. That’s a price jump…Now I’m not sure if I’m going to continue. Looks like a great change! Thank you. It was long overdue. The most confusing system ever.